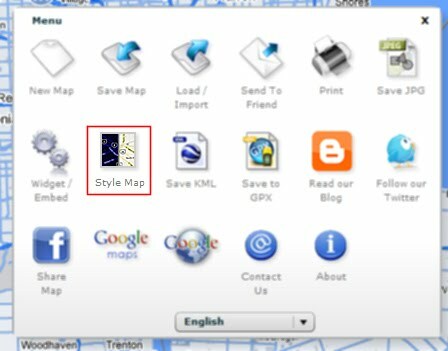 Scribble Maps: Scribble Maps now has Styled Maps! Scribble Maps now has Styled Maps! 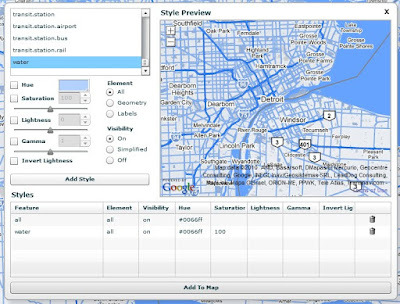 Note: We have delayed the implementation of this feature for the next month to a month and half, check back then to start creating your own styled maps. We now support styled maps in Scribble Maps! 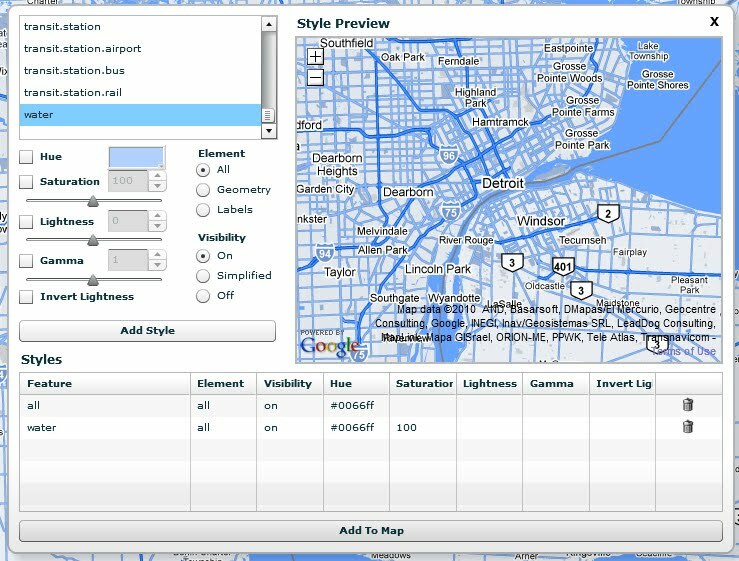 Styled maps allow you to set the colors, visibility, and more of everything on a map including: roads, water, road labels, etc..
Then select your style, hit add style, and then hit add to map. You can have multiple styles as well. Thanks for sharing this information. We have the best option for Australia students. We provide our essay writing services online. We help you any time and any writing query topic. Directly hire our experts to write your essay at Australiaassignmenthelp.com. A very nice and interesting topic shared by the author. Thanks for sharing! Assignment has become a lesson for you struggle and trouble so now you do not need to be distracted because you can reduce the burden of your work by taking advantage of Myassignmenthelp from the Ireland experts. We ensure that our services can be made available at affordable prices.